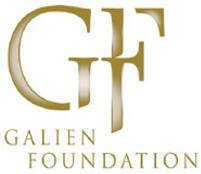 The Galien Foundation and UBIFRANCE join forces in order to encourage and reward international partnerships between French and North American companies. The ETPN annual event aimed at providing in-depth details on the practical implementation of the ETPN recommendations for a strong translational nanomedicine sector in Europe as well as unveiling future priorities for nanomedical research and innovation till 2020. The Fast Track R&D is a satellite event of BIO San Diego 2014 whose goal is to present the expertise and innovation developed by French biotech companies and promote networking opportunities with over 150 French and 150 international Pharma & Biotech companies.